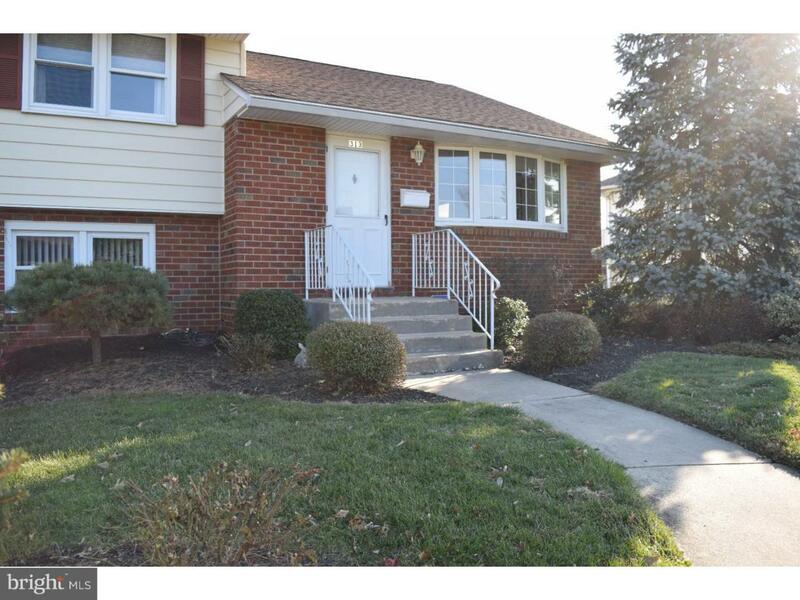 This brick split level home has been loved and hugged over the years that owner has lived there. Extremely well maintained! The seller just the carpets pulled and all the floors on the main level have been refinished with 3 coats and are now shinny just like new. The seller is also having the basement waterproofed with a transferable warranty to the buyer. 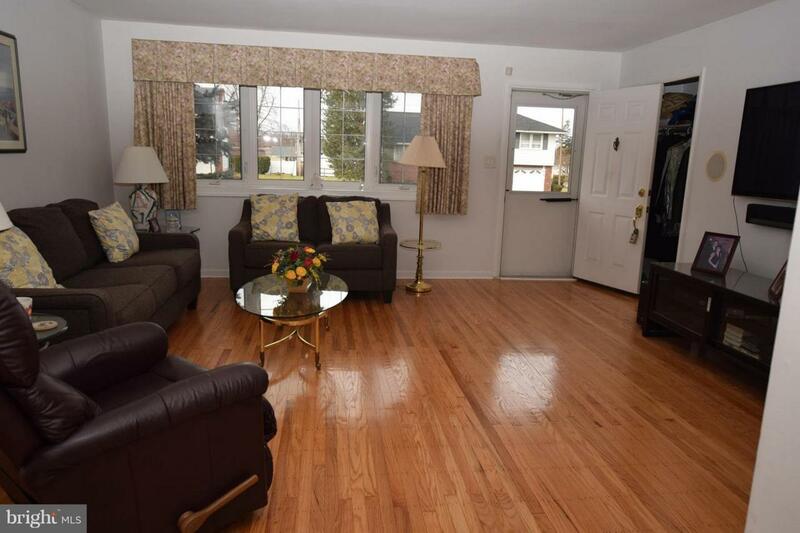 Enter into spacious living room with a newer bow window and coat closet. The formal dining room also has a large newer window looking out over one of the largest lots in Brookhaven. The kitchen was remodeled around 2001 with solid wood cabinets and granite counter tops. The oven, microwave & dishwasher have been replaced again in the past few years. There is also a newer flat top range, garbage disposal and the refrigerator will be staying as well 2nd one in the garage. 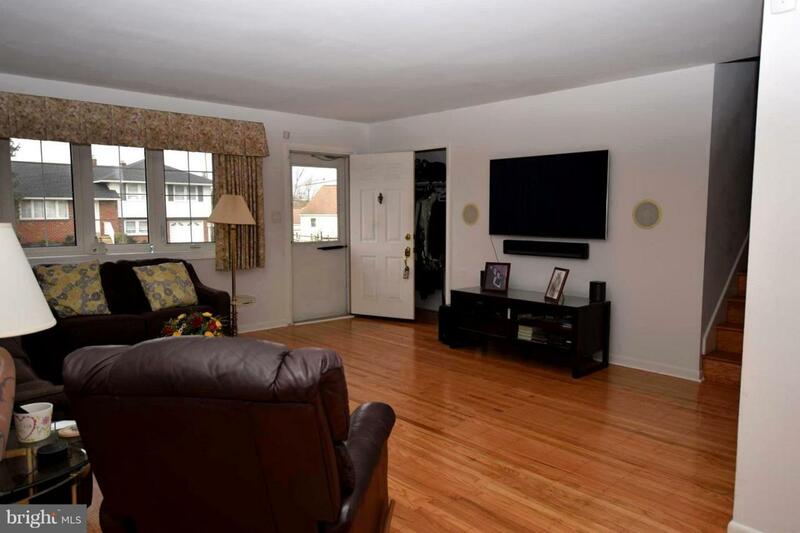 The lower level has a nice size family room with access to a subbasement and crawl space providing lots of storage. The laundry & powder room are right off the family room & there is access to the 1 car garage with automatic opener. There is an outside exit from the lower level to a big covered patio for outdoor entertaining. Some other important features are; 1 year old roof on house & shed, newer electric service inside box and outside cable, 4 newer windows, HVAC about 15 years and serviced every year, hot water tank is about 3 year old, 2 attics one is a walk up, hardwood floors under carpet & 5 Casablanca ceiling fans. There truly is nothing else to be done. 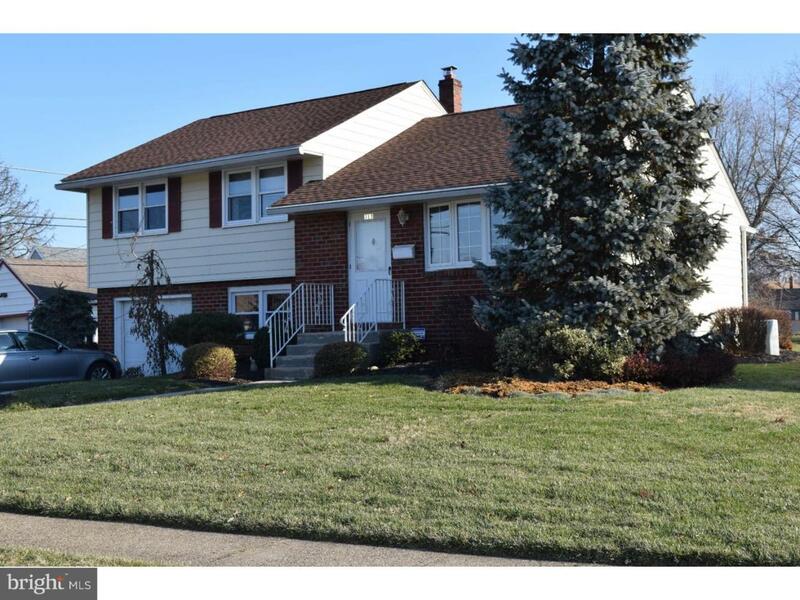 The property is only a short walk to public transportation and very easy access to I95, I476 and the Philadelphia International Airport. Listing courtesy of Bhhs Fox & Roach-Media.